Dawn's Foods protein salads always create a buzz with that first taste. 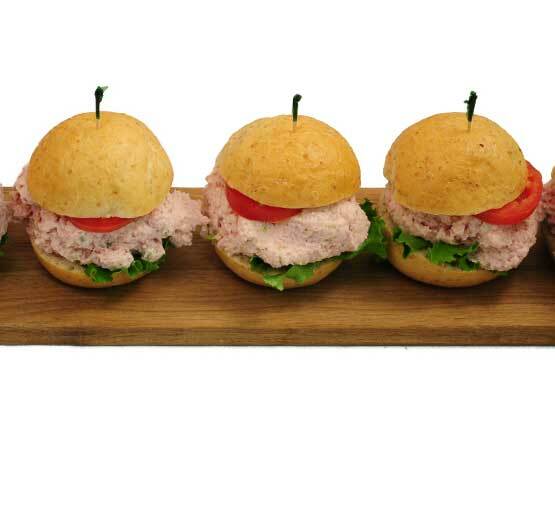 We use some of the finest ingredients available, including yellowfin tuna, whole fresh eggs, all white meat chicken and pacific whitefish to produce salads that can be used on a sandwich, as an appetizer, or a center of the plate entree. 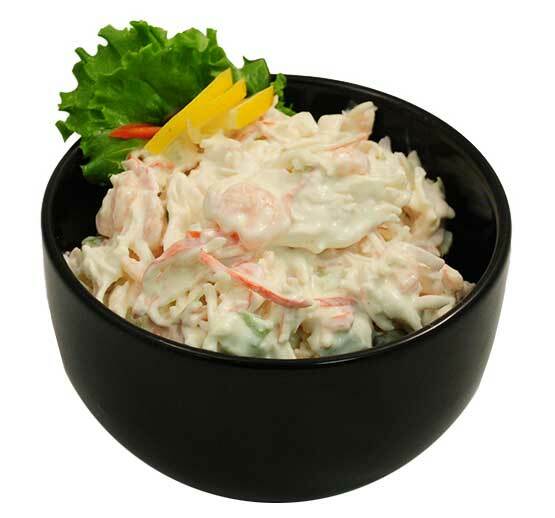 Creamy Mayonnaise Blended with Imitation Crabmeat, Fresh Celery and Tender Bay Shrimp. 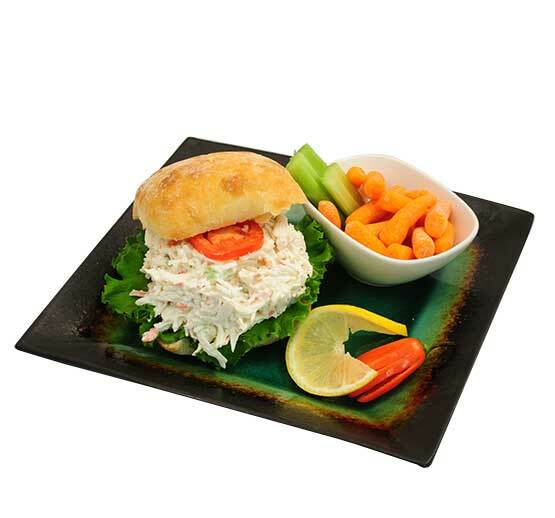 Alaskan Imitation Crabmeat Blended with Real Mayonnaise, Fresh Celery and Onions. 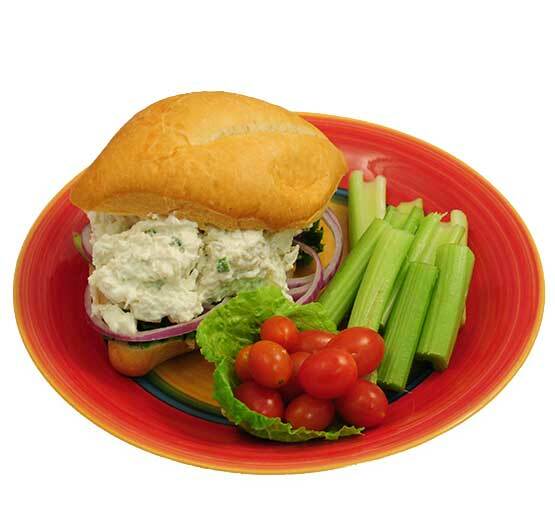 Tender All White Meat Chicken Blended with Fresh Celery and Onions in a Creamy Sour Cream Dressing. Tender All White Meat Chicken Blended with Fresh Celery and Wisconsin Cranberries in a Sour Cream Poppy Seed Dressing. 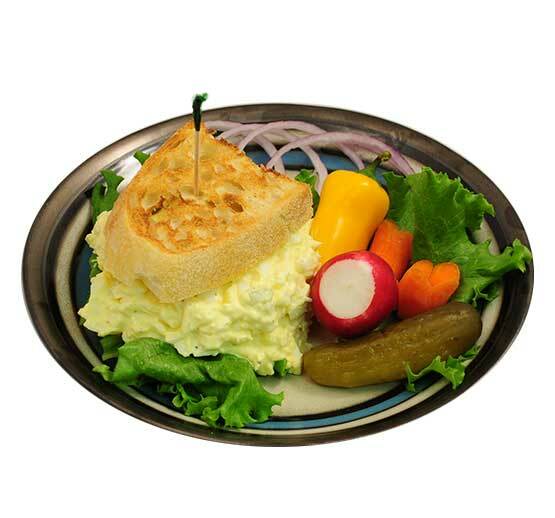 Farm Fresh Eggs and Sweet Onions Blended with Salad Dressing and Tangy Yellow Mustard. Gourmet Badger Ham Blended with Sweet Relish, Fresh Celery and Onion and Mayonnaise. 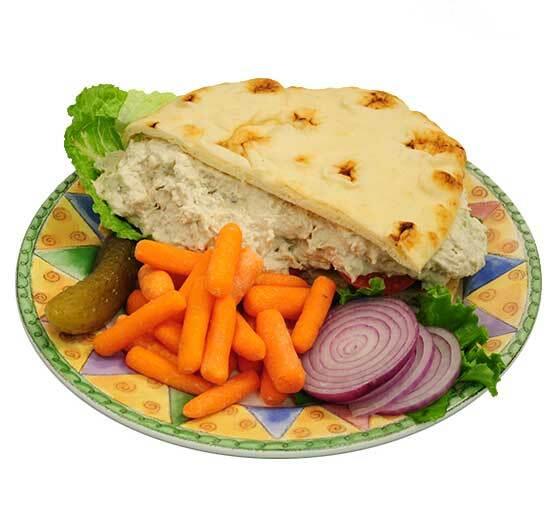 Flakey Chunk Light Tuna Blended with Real Mayonnaise, Fresh Celery and Onion with a Hint of Sweet Pickle Relish. We are a manufacturing and distribution facility. 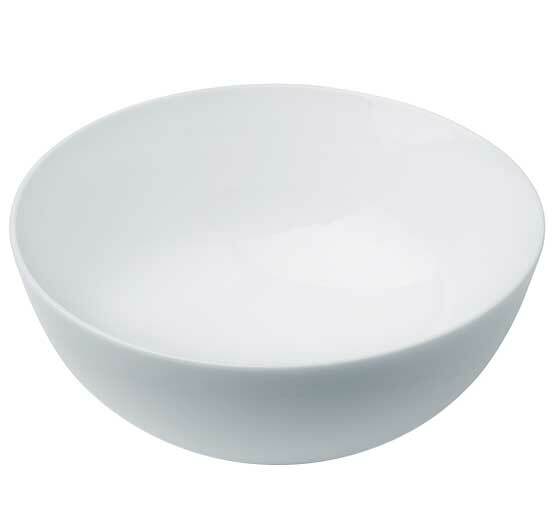 Our fine products are available in retail outlets and food service distribution throughout the Midwest.